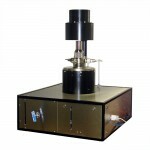 Rheology is the study of the behavior of fluids. 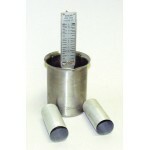 Viscometers, sometimes referred to as rheometers, are used to measure fluid properties. 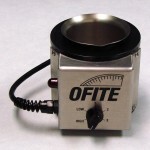 OFITE offers a complete line of concentric-cylinder, couette viscometers for use in analyzing drilling fluids and completion fluids. 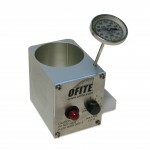 OFITE's Model 900 Viscometer is extremely versatile. 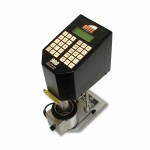 Its simplicity makes it ideally suited for the field, yet with the addition of a computer can perform as well as any lab machine available today. 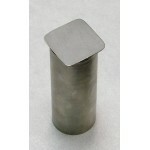 Mud engineers will appreciate the push button calibration, not to mention getting standard API tests with one command. 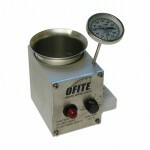 For enhanced data collection, OFITE offers the Model 1100 High Temperature Viscometer. 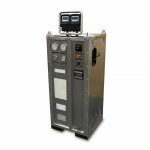 This fully-automated system accurately determines the flow characteristics of completion fluids and drilling fluids in terms of shear stress, shear rate, time, and temperature at pressure up to 2500 PSI. 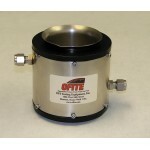 You can even clean the cup and change fluids without disassembling the unit. 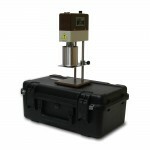 Using the exclusive ORCADA® software, a computer novice can operate the viscometer, and yet the system is versatile enough for advanced research and demanding test parameters. 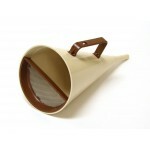 You can even store your data as a text file or spreadsheet for easy access and reporting capabilities. 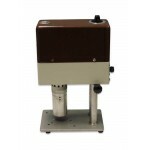 The rugged viscometer is suitable for both field and laboratory use. A waterproof case on wheels makes the unit completely portable. 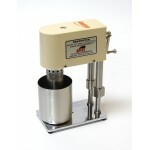 The Model 800 Viscometer is also suitable for both field and laboratory use. 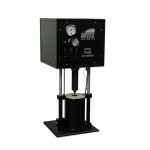 It uses an electronic motor to provide drilling fluid engineers with an extremely accurate and versatile tool. 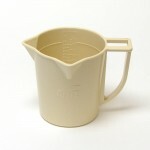 Field-proven 2-speed models are also available.